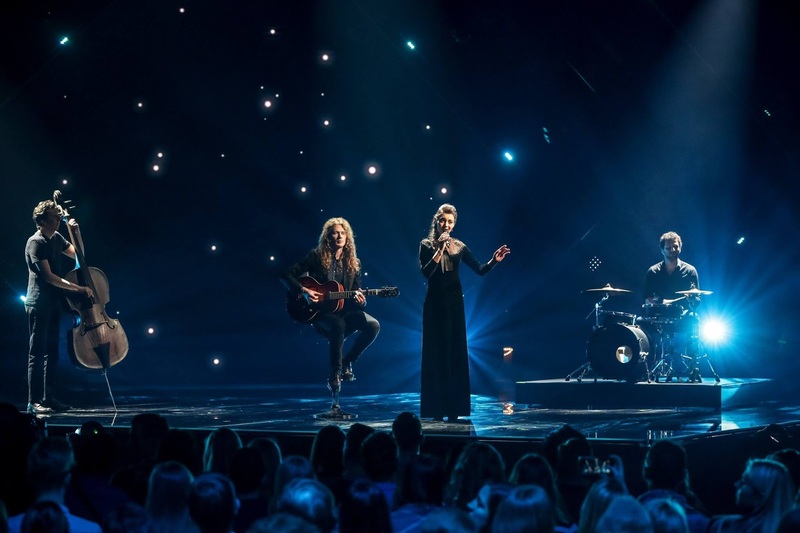 As one of the Contest's most incessantly under performing countries, Latvia's Eurovision entries are prone to fluctuate between pleasantly dodgy and thoroughly awkward. 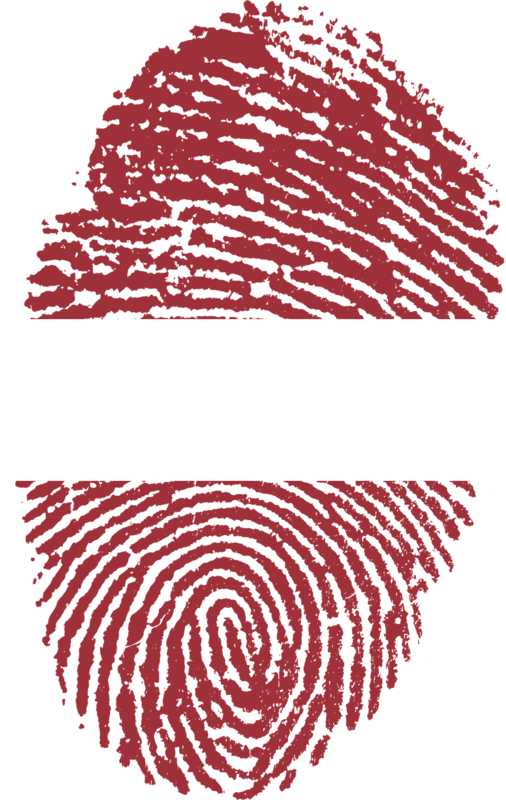 In essence, the Latvian's have been accountable for some enjoyable entries but, over the last few years, the votes have not come their way. Their last final was in 2016 when Justs managed a lowly 15th place, hot on the heels of one one their best entries, Animata's 6th placed Love Injected. It's natural when nations experience an unusually bad run of results that urgent deliberations about withdrawing from the competition surface, but no such discussions among the Latvians appear to have taken place this year. 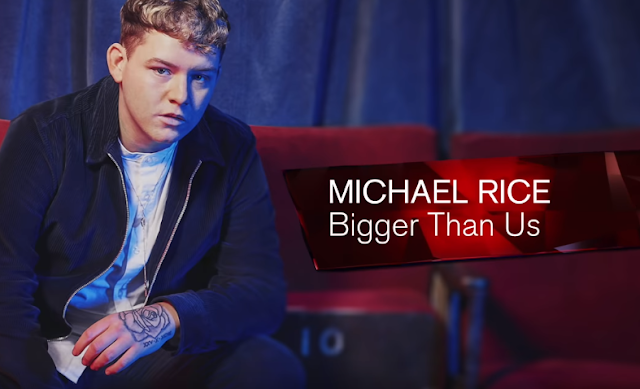 Even so, there has possibly been some added pressure on them to get their 2019 entry just right and it is evident from That Night - a laid-back, bluesy type of song - that the direction of travel is the right one. Out of the forty one songs taking part this year, it’s very probably not the first of them to immediately come to mind, but I have to concede a canny soft spot for this song. Where many entries emit a calculated stratagem, Carousel's That Night possesses an undeniably straightforward relaxing appeal. It’s also quite annoyingly catchy, drawing in the listener with a strange intensity. There's scant support for this one, but as a stylish composition it may well be given a lift by the juries. My heart feels that it should qualify but my head says that Latvia will probably be overlooked once again.